Why spend an exorbitant amount of money on an eye cream, when a homemade one can do the same job..if not better?! 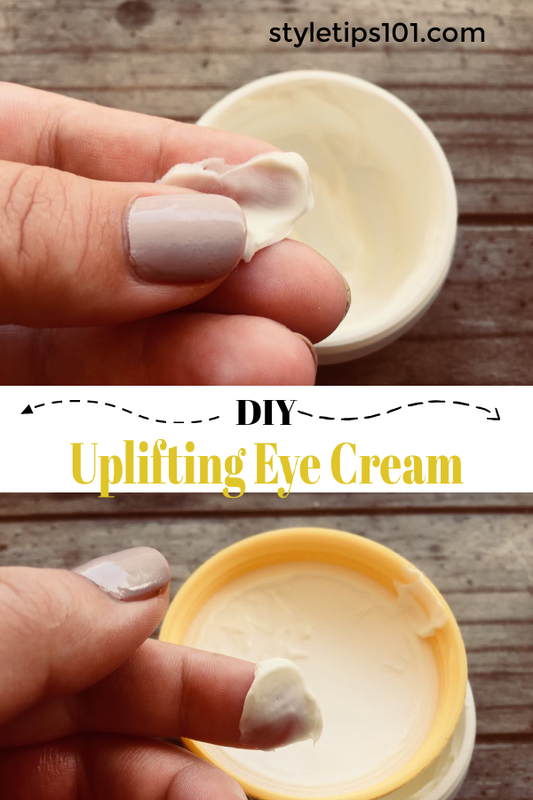 This uplifting eye cream recipe erases dark circles, de-puffs, and makes the skin look years younger! 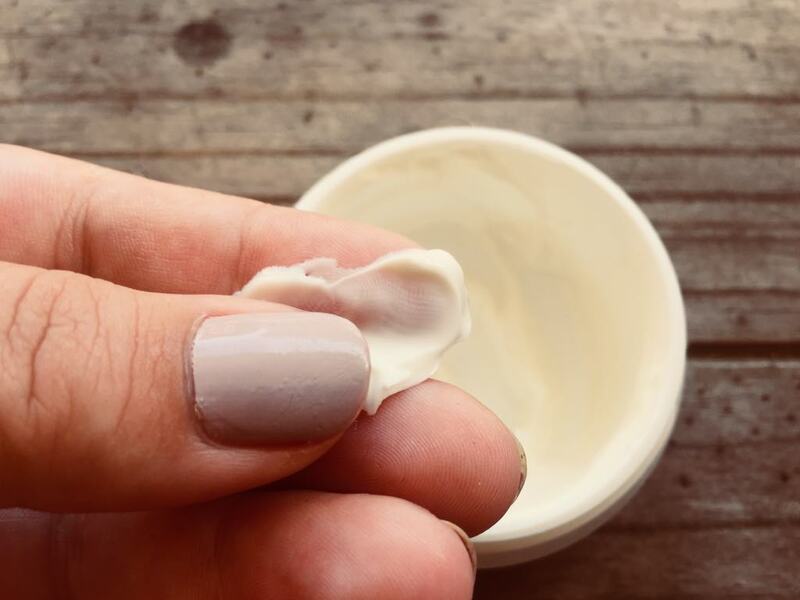 No longer do you have to look like you haven’t slept in 10 years because this DIY uplifting eye cream recipe will turn back the hands of time! Made entirely of natural ingredients, this uplifting eye cream penetrates deep into the skin to erase fine lines, correct dark circles, and make you look more awake and rejuvenated! We promise it really works! To a double boiler (wait until the water underneath comes to a boil), add all of the ingredients except the vitamin E and essential oil. Stir gently with a whisk until all ingredients are completely melted. Remove from heat and stir in vitamin E oil and lemon essential oil. Pour mixture into clean, sterilized container. Let cool and set for a couple of hours. Your uplifting eye cream is now ready to use! Use every night before bed. Simply use your (clean) index finger to apply a small amount underneath the eyes, on the eye lids, and around the eyes.